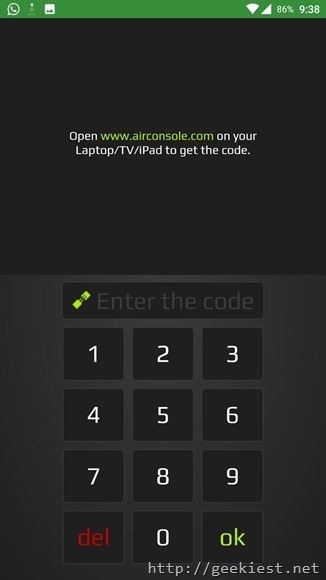 AirConsole is a service that will allow you to use your web browser as Gaming console and smartPhones as gaming pads. 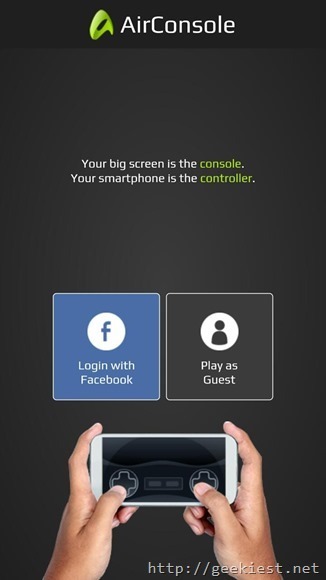 You will be able to play the games in the big screens while controlling it using your smartphones. 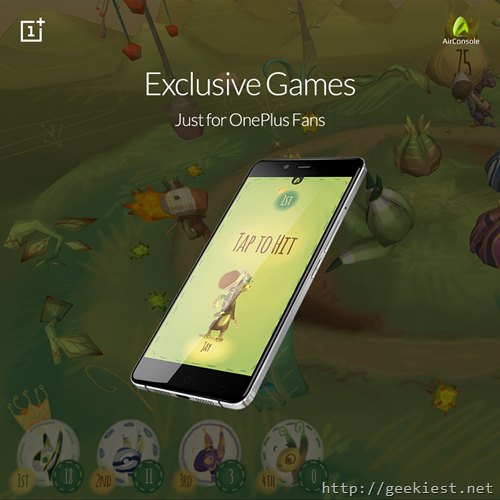 Now AirConsole is providing exclusive games for the OnePlus fans. 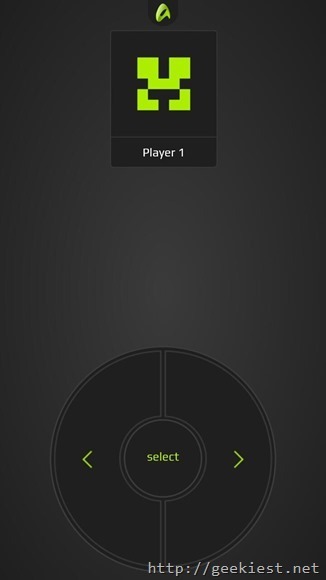 That’s all, now you can choose games and play it using your smart phone. 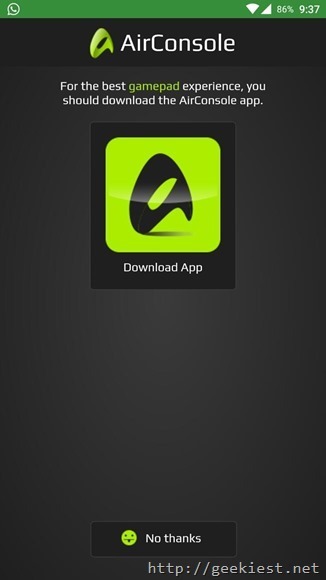 I just tried it and it works great. 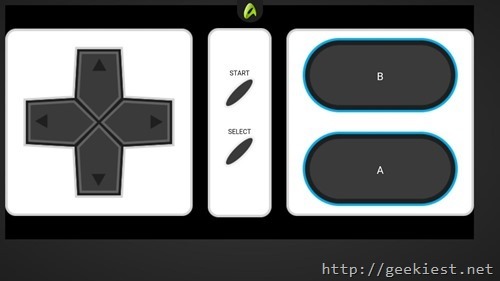 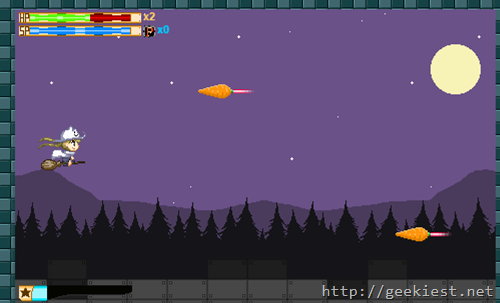 Play games on your browser using your smartphone as gamepad.